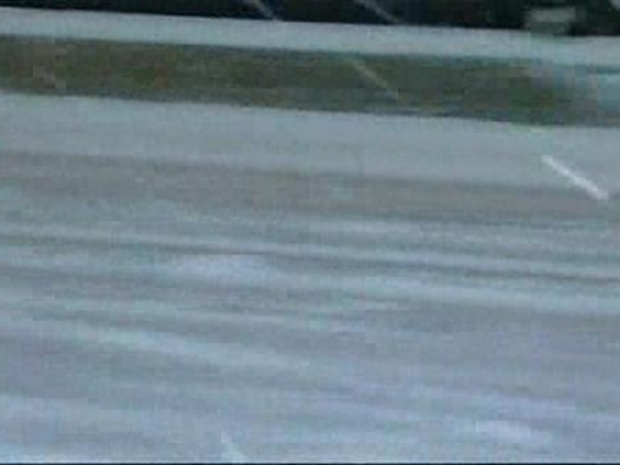 UPDATE: At 5:40 a.m. Thursday, the Airport Authority was able to open one runway at both Dulles And Reagan National. They are working to clear more. Lots of flights have been canceled and several hundred people spent the night at each airport. Couldn't drive to the airport on time because of the snow Wednesday evening? Don't worry. Looks like you wouldn't have been flying anyway. Ronald Reagan National and Dulles International airports closed to incoming and outbound flights at about 6 p.m. and 7 p.m. respectively Wednesday. 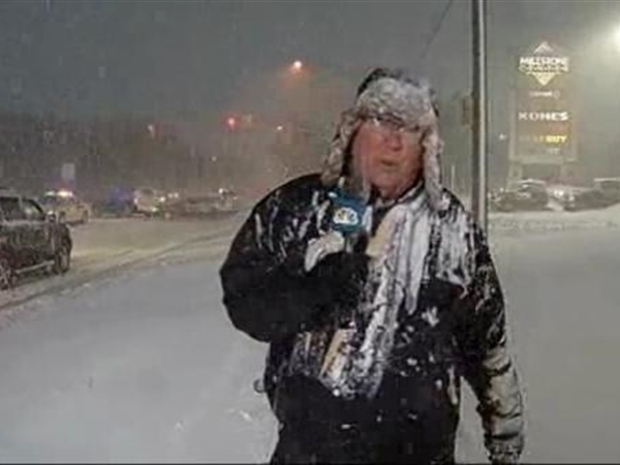 Pat Collins covers a snowstorm like no one else. The Airports Authority said it will attempt to get some flights out after midnight, when the snow should have moved out of the area. Those flights could run as late as 3 a.m. The Airports Authority anticipated several hundred people would be staying at the airport overnight due to the lack of ground transportation to area hotels. Blankets will be distributed to those stuck at the airport. Baltimore-Washington International Thurgood Marshall Airport experienced signifcant delays and cancellations and expected that to continue into Thursday morning. Travelers were advised to check flight statuses with their airlines.